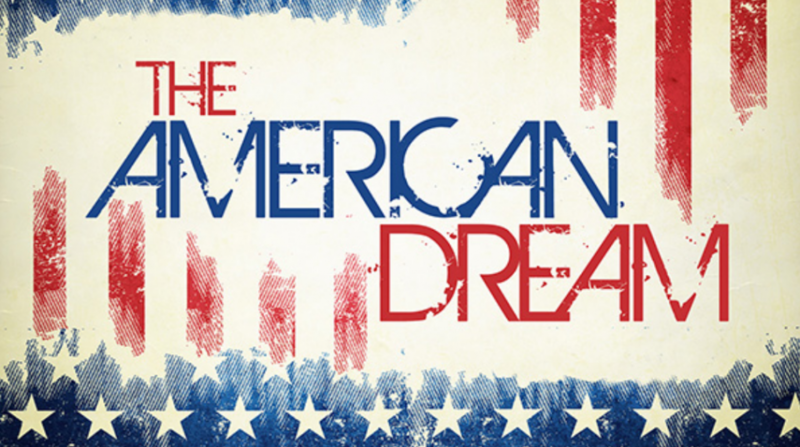 Although they may not know the exact term for it, many of our students are likely familiar with some form of the classic “American Dream”, whether it be going from rags to riches, getting a big house with a white picket fence, or something else. However, they may not understand that such dreams are far more attainable for some people than others. To give her students insight into privilege in America, South Korea ETA Simone Hutchings designed this interactive lesson titled “The American Dream.” Following a brief introduction activity, student groups are given a set of tasks to complete together in order to achieve “The American Dream.” Students will quickly realize that the system is rigged, triggering a discussion. Depending on your students’ level and maturity, this lesson is easily adaptable. You can access the materials for Simone’s lesson by following this link. That’s it for now, but remember to keep checking back every week for more lesson ideas!